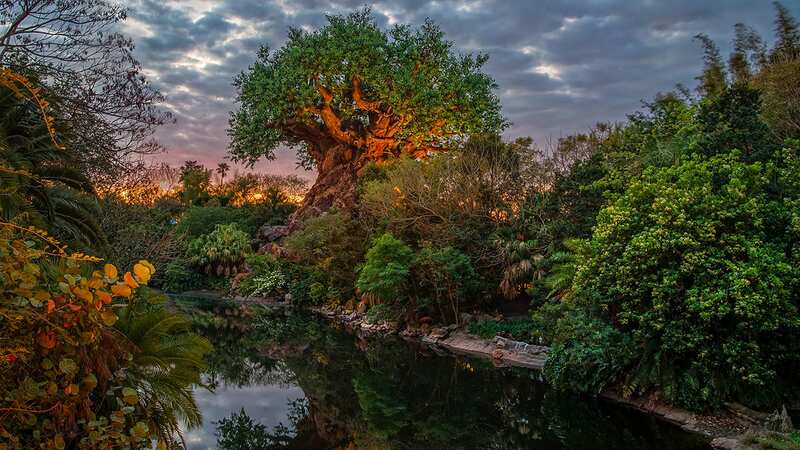 On Saturday, Feb. 18, more than a dozen guest gospel choirs will burst into song in Disney California Adventure park to celebrate Black History Month and the spirit and history of gospel music. 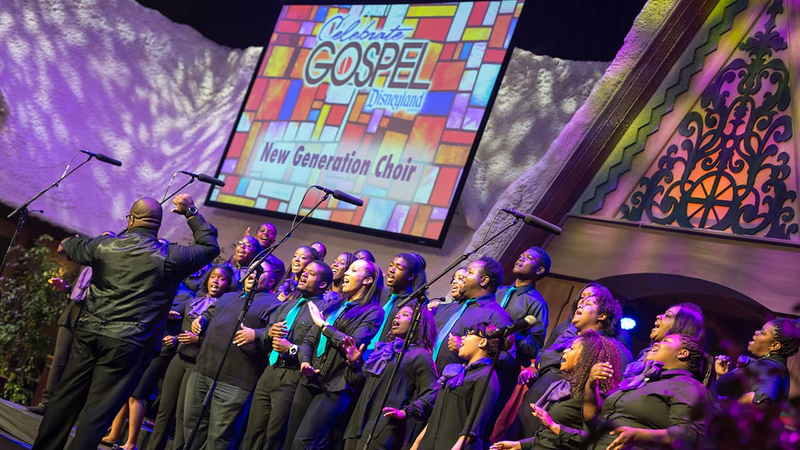 Now in its eighth year, “Celebrate Gospel” adds to the Resort’s legacy as a musical stage for live entertainment. Performances will take place in Stage 17 in Hollywood Land between 11 a.m. and 7 p.m., and are included with theme park admission. Come by and sing along with the following groups, all in one place!